The installation of our model T120_40L was completed during November 2011 in Villa San Giovanni in Tuscia, a small community of 1400 inhabitants located 80 km north of Rome. 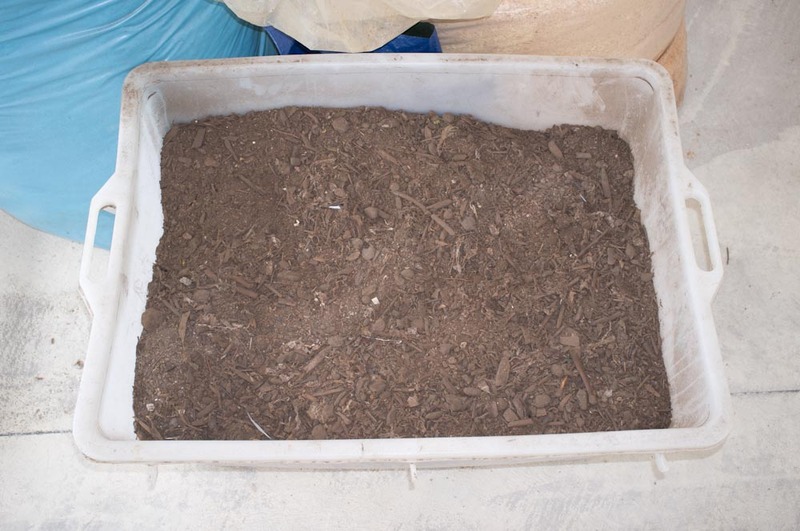 The organic waste is collected exclusively from the home collection service held in the city. Organic waste from households is delivered by citizens to the collection service inside mater-bi "OK compost home" certified bags. 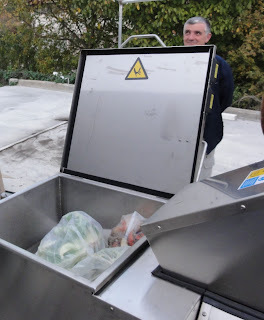 The organic waste is collected 3 times a week and processed with the Big Hanna Composter. The compost is picked up by the citizens themselves to be used in their gardens as fertiliser. 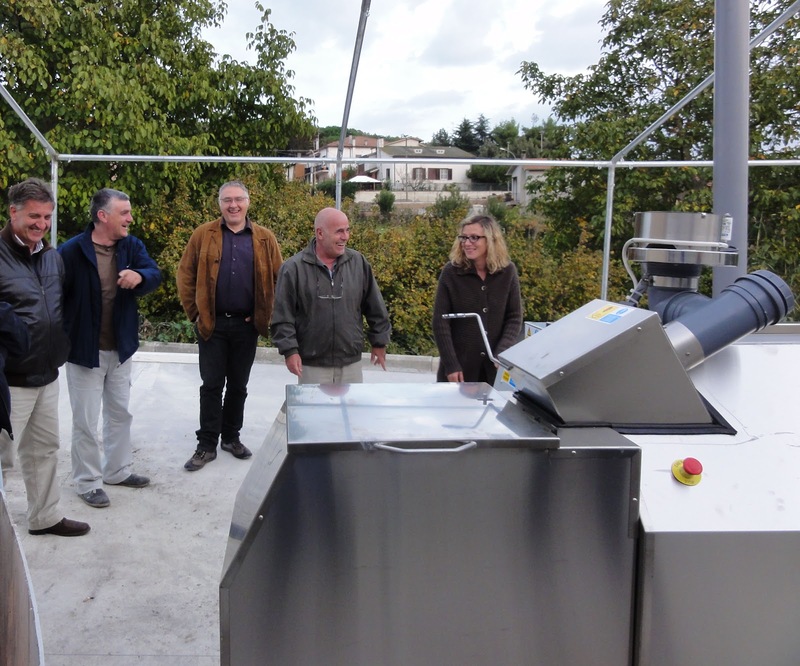 The organic material is collected and treated on site rather than facing long and expensive transfer to a large composting facility, with cost savings and CO2 abatement.